Beginners through advanced, Competition groups, Annual recital in June, Special combination pre-school classes, Perfect Attendance trophies, Reasonably priced recital costumes, Reasonably priced recital tickets. Hip Hop is a blend of today's high energy "street style" Movement. Typically performed to todays popular pop & hip hop music, this style of dance has been sought after by teens, preteens and the "young at heart." A great workout for all ages!! Shoes: Clean gym shoes that are only worn in the dance studio. Hair must be pulled back: pony tail, bun, braid, etc. Tap is an exciting form of dance in which dancers wear special shoes equipped with metal taps. Tap dancers use their feet like drums to create rhythmic patterns and timely beats. A great way to help teach your child about sound, timing, and rhythm! Clothing: Leotard and tights in any color. This is an energetic class that will include stretching and cardiovascular exercise along with basic body isolations and coordination exercises using upbeat and popular music.These classes are popular with all ages and provide high levels of energy. Jazz class is a fun and fast paced mixture of various techniques. Shoes: Black jazz or black ballet shoes. Lyrical dance explores movement, space, rhythm and the dancer's own creativity with emphasizes on momentum, shapes and patterns, stretching and technique! A popular form of dance for pre-teens and teens due to the popular dance show "So You Think You Can Dance?" A wonderful class to help your dancer explore movement and gain confidence in themselves. Clothing: Leotard and tights in any color or dance shorts/yoga pants with tight fitting top. The foundation of all dance forms. Body placement, flexibility, balance, alignment, strength and technique are achieved through ballet class. We teach the Cecchetti method of dance. The Cecchetti method is one of the main training techniques of classical ballet. The Cecchetti Method is a graded system that develops and teaches the student from basic ballet in Grade 1 all the way through professional levels. Shoes: Pink leather ballet shoes. A ballet and tumbling class for tiny dancers. This class begins to teach young dancers explore movement, balance, and basic ballet technique. Your child's natural movements are encouraged, while at the same time a sense of order and form is introduced through ballet. Emphasis is placed on imagination, creativity, body shapes, listening skills, and working as part of a group. Pointe work is introduced after the student has strong basic ballet technique and after their legs are sufficiently developed. At our studio we require our dancers to have passed their "Cecchetti grade 1 exam". Musical Theatre is a character style of dance that utilizes music of the Broadway stage. Dancers will learn and study Broadway-style choreography, presentation through song and dance, and even some audition tips. 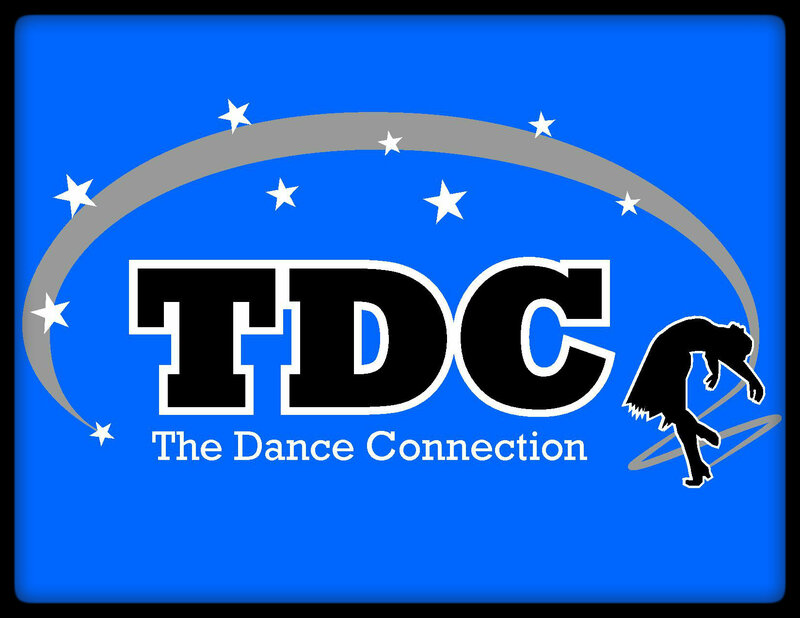 Here at TDC our competition dance team is by Invitation Only! Our competition dancers must take and compete in all dance subjects offered. In order to qualify for family rates, students must be siblings. Additional family members are charged at the additional class rate. © 2012 The Dance Connection of Canton, LLC. All rights reserved.